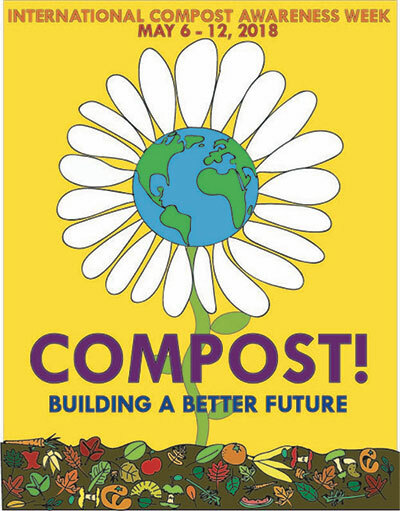 The International Compost Awareness Week Committee is offering a prize of $500 to the winner of the poster contest promoting International Compost Awareness Week, which will be held May 5 -11, 2019. The contest is open to anyone from ten years old to adult. There are three contest divisions: grades 3-7, grades 8-12, and college – adult. The best from each division will be entered into the final contest. The winning design will be chosen before the end of the year. The deadline to enter is Monday, Nov. 5. See the poster contest rules here. The 2019 theme, “Cool the Climate – Compost!” recognizes the connection between soil health and the climate. By composting, we return nutrients to the soil, help capture carbon from the atmosphere, resist drought and disease and provide fresh air. 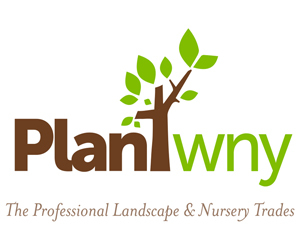 Get tips for composting in your garden here.